Since opening in 1893, The Pfister Hotel® has been home to Milwaukee’s largest and most prestigious galas, charitable events and celebrations. With grand elegance and expert personal service, we are proud to insure that each affair within our hotel makes for a truly exceptional experience. Whether intimate or grand, the Pfister has the rooms and venues to enhance your downtown Milwaukee wedding. With the hotel’s one-of-a-kind Grand, and Imperial Ballrooms, the Pfister is home to some of the most beautiful ballroom space in the state of Wisconsin. All 24,000+ square feet of our space, is elegantly styled with the classic European flavor that makes The Pfister Hotel® so legendary. From antique chandeliers, rich draperies, and marble accents, to beautiful views of downtown Milwaukee, we will provide the perfect atmosphere for your Milwaukee wedding. Our experienced catering staff is here to help you with any detail including flowers, linen, decorations, entertainment, and more. With our detailed staff and services, it's no surprise that the Pfister has become one of the top hotels for weddings in Milwaukee. 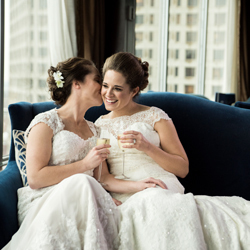 In addition to The Pfister Hotel®, Marcus Weddings event managers are knowledgable in two other great Milwaukee wedding venues - the Hilton Milwaukee City Center and the Intercontinental Milwaukee - ensuring that your special day has the flexibility to meet your every need. Our Milwaukee wedding planners look forward to individually planning your event and providing your guests with a truly exceptional experience. Please contact us to set up an appointment to view any of our downtown Milwaukee wedding venues, hotel ballroom rentals, or get answers to any questions you may have (414) 390-3802. The Pfister was also named Wisconsin Bride magazine’s Best Wedding Night Hotel in 2015. 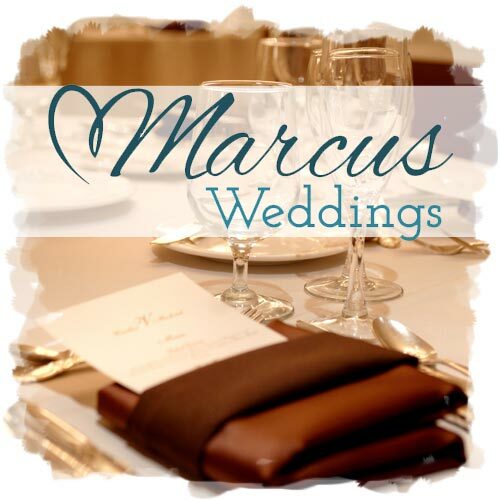 By booking your wedding with Marcus weddings, you could save up to $15,000! (based on 300 guest count) We include what other venues don’t to create wedding packages that other venues can’t. View the breakdown of costs on our infographic. If a picture is worth a thousand words, let us share our hotel wedding stories with you.